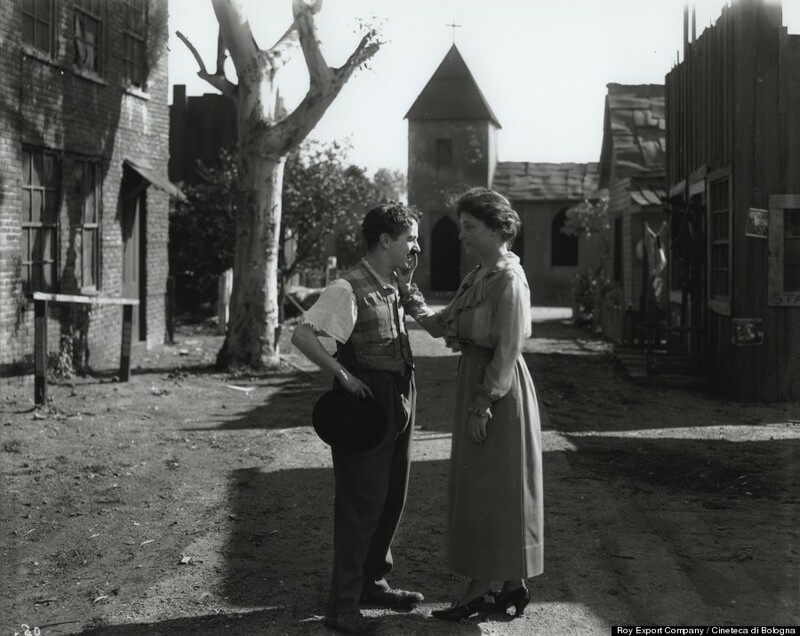 This photograph of Helen Keller meeting Charlie Chaplin has been circulating on the Internet for quite a while. 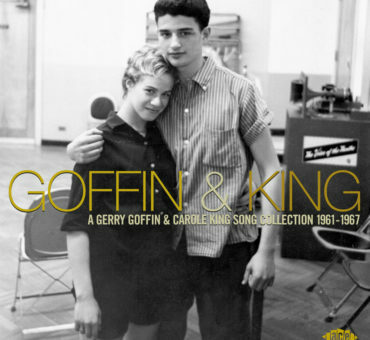 Every time I come across it I am captivated, both by the image itself—two extremely famous people from disparate worlds connecting—but also by the magic of photography to memorialize a moment in time. 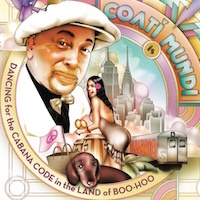 I also love how this image asks as many questions as it answers. 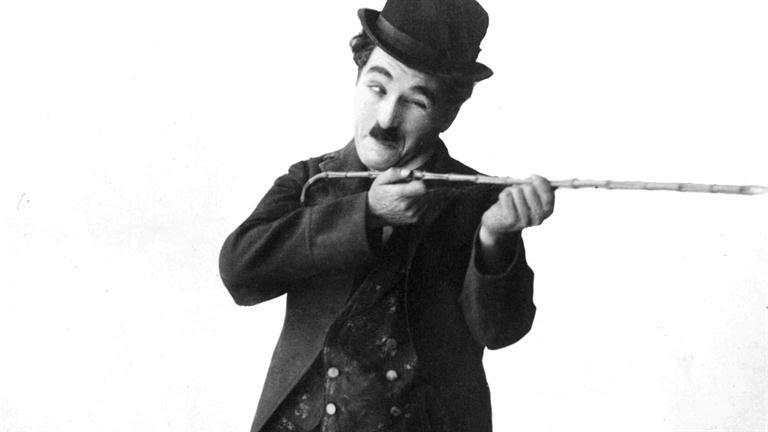 What were the circumstances that brought Keller and Chaplin together? What was communicated between them? Was this photograph widely circulated at the time or did it remain in someone’s private collection? I’m told they met on the set of Chaplin’s film Sunnyside in 1919. This photograph is basically one hundred years old— that’s intense. One thing is certain: Chaplin was glad to meet Miss Keller and his warmth radiates through the image and the through the many decades. We are all free to imagine the details around the moment. 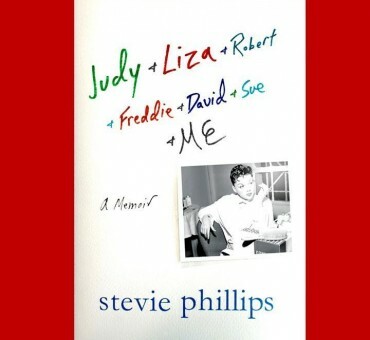 On Stevie Phillips' Memoir: Judy + Liza et. al.